***Note: If your date is sold out it is sold out for all travel agencies, there are not more permits! ***We need the Inca Trail availability ONLY for the starting date of your trek! ***We can ONLY operate the LARES TREK to Machu Picchu and TOURS to Machu Picchu during February. 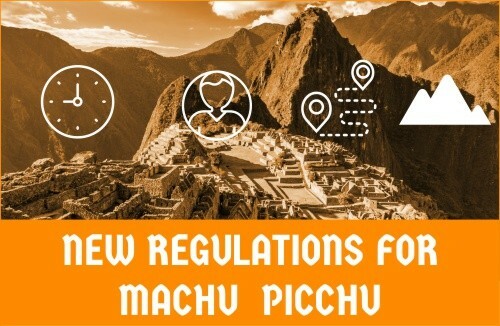 If permits are sold out for the Classic Inca Trail on your preferred date,” don’t get stressed out,” you have so many options that will still allow you to trek and enjoy the Andes on the way to MACHU PICCHU. Alternative treks are just as beautiful as the Inca Trail. They are less crowded because we take you OFF the beaten track” in the Andes and we make sure you don’t miss anything on your trek to MACHU PICCHU. ***If you are a single traveller and are flexible with your start date, we will make sure you have a group to travel with and you won’t miss out on any of the fun. You must bring the same passport with you to Cusco and take it with you on the Inca Trail. Very Important Note: If the name or number on your passport does not match the name and number on the trek permit, the government authorities will not allow you to start the trek and you will not be entitled to a refund. 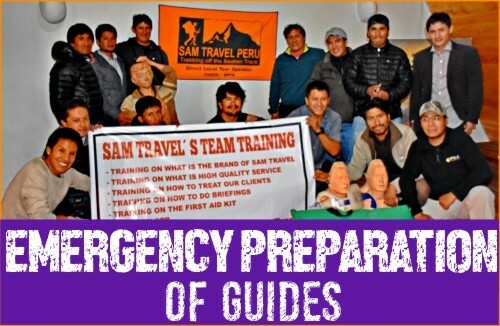 Inca Trail Availability 2018 – 2019 Online – SAM Travel Peru Team!